Hyrule Warriors Legends; Final DLC Characters Leaked! With Marin in the Link’s Awakening DLC pack, just two DLC packs remain for Hyrule Warriors. One based on Phantom Hourglass and Spirit Tracks (with one new character). And one based on A Link Between Worlds (with two new playable characters). As a result, speculation has been rife. Who’s important enough to represent the DS games? Which one of the three major new characters in A Link Between Worlds will be included? Toon Zelda, Ravio and Yuga. Yeah, those seem to be our future DLC characters for Hyrule Warriors Legends. Which makes some sense. 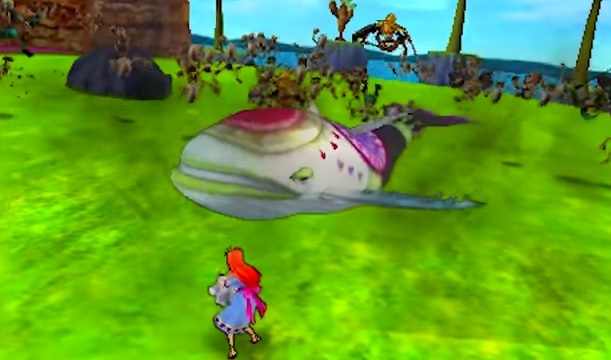 Toon Zelda is likely the one from Spirit Tracks, and represents the DS games. Ravio and Yuga are obviously the representation for A Link Between Worlds. They’re logical choices for new warriors. But they’re not really the best ones. Okay, Yuga seems like a fine choice. 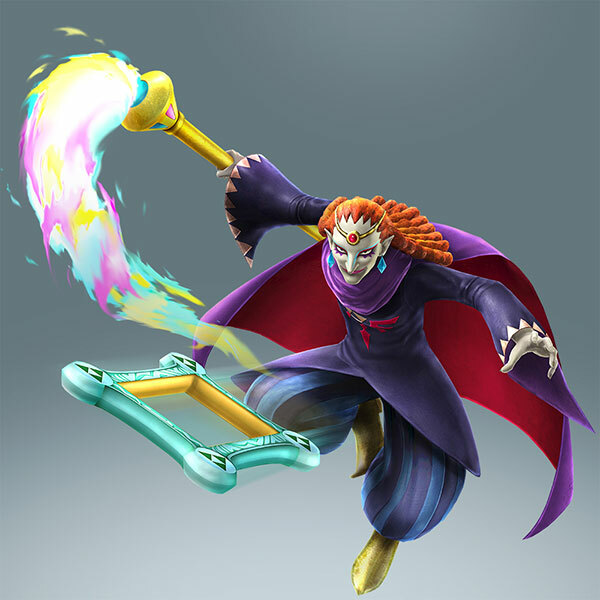 After all, with his wall merging and living paintings gimmick, he actually seems like someone who’d add a fair bit to the Hyrule Warriors series. 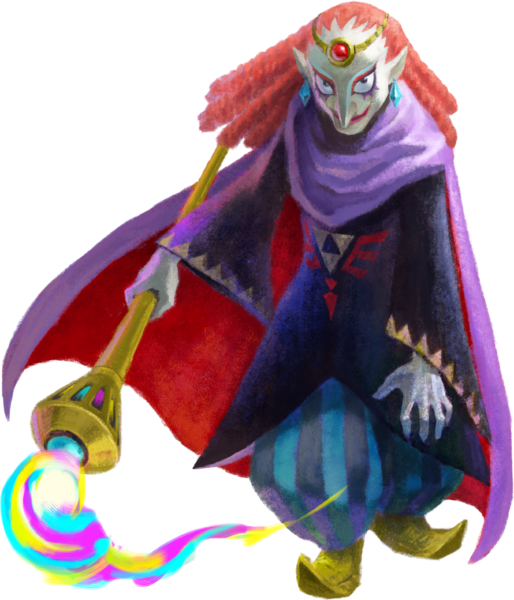 And hey, he’s manipulative and evil enough that he’d fit in with Zant, Ghirahim and Ganon just fine. Ravio is a somewhat decent choice. I mean, he’s recognisable and he does have the potential with some interesting abilities revolving around his items and thieving abilities. Sure she could theoretically work, if she’s based on the ghost/Phantom version from Spirit Tracks. Lots of attack possibilities there. But there are so many better possibilities for DS Zelda representatives. Like Linebeck, Link’s ‘sidekick’ from Phantom Hourglass. Byrne, the badass henchman in Spirit Tracks. Chancellor Cole from the same game. Or heck, just one of the bosses in general. Any of those would be better than yet another form of Zelda. Who for the sake of record, is included in the game three times already (as Zelda, Sheik and Tetra). Still, it seems like that’s who we’re getting. Toon Zelda for the next DLC pack, and Ravio and Yuga for the one after that. 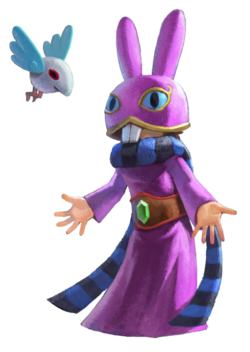 Ravio and Yuga Confirmed for Hyrule Warriors Legends! Hyrule Warriors Legends; Link’s Awakening DLC Pack Trailer! 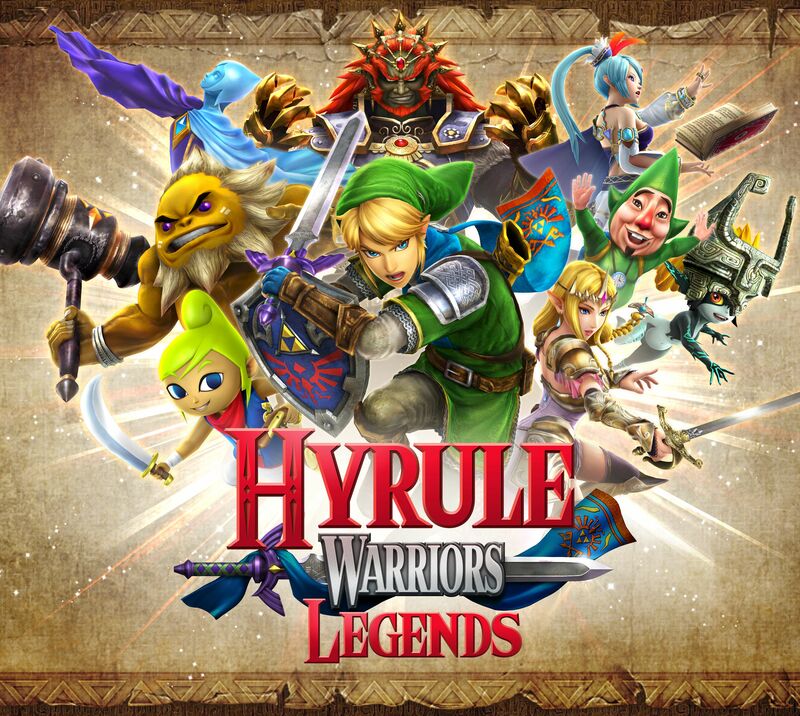 Hyrule Warriors Legends Getting DLC Based on Handheld Zelda Titles!